The most amazing thing about Glee is not the music. No… it’s definitely not the music. It’s the marketing. It’s the packaging. It’s the selling. It’s the buying. 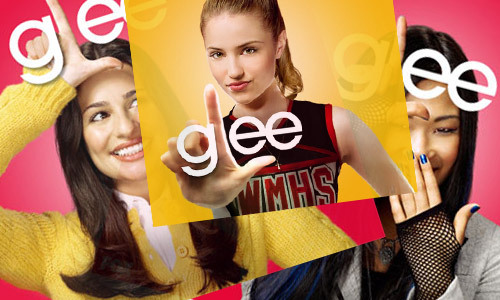 If you’re looking for a musical revolution, please don’t look at Glee. I’m pretty sure it’s not a musical revolution in even the most relaxed definition of the term.